Congratulations on your recent engagement and "Thank You” for considering Hillcrest for your upcoming wedding. We are pleased to offer you the finest in amenities, service and cuisine! Hillcrest is conveniently located in the Kansas City metro, just off Interstate 435 on the Missouri side. 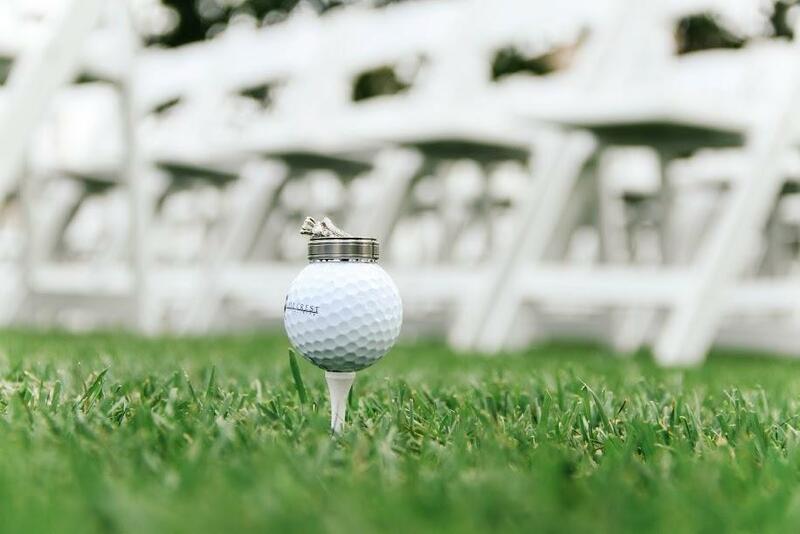 We can seat up to 380 guests when renting both the Broadmoor and Augusta spaces. Amenities include a wooden dance floor, fireplace, large windwos and wraparound veranda. 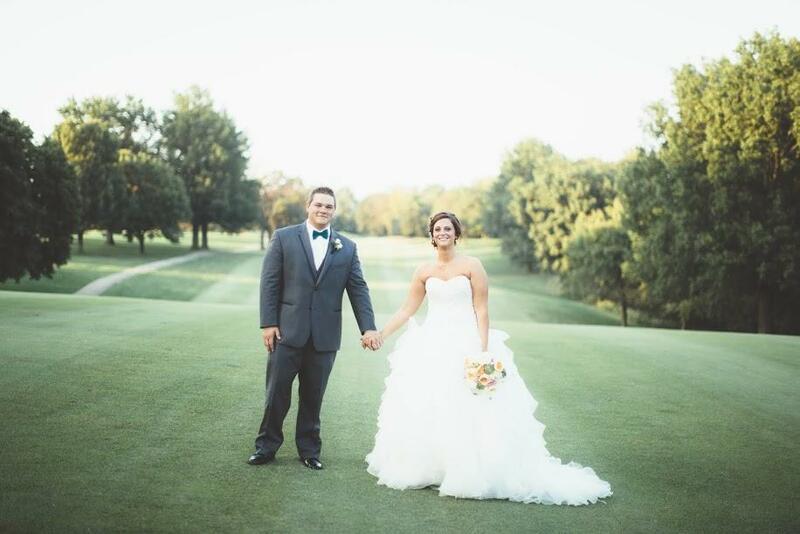 Outdoor weddings on the first tee offer a picturesque setting for your wedding ceremony and provides a magnificent back drop for your bridal party portrait. Hillcrest is a first class facility with a historical charm. 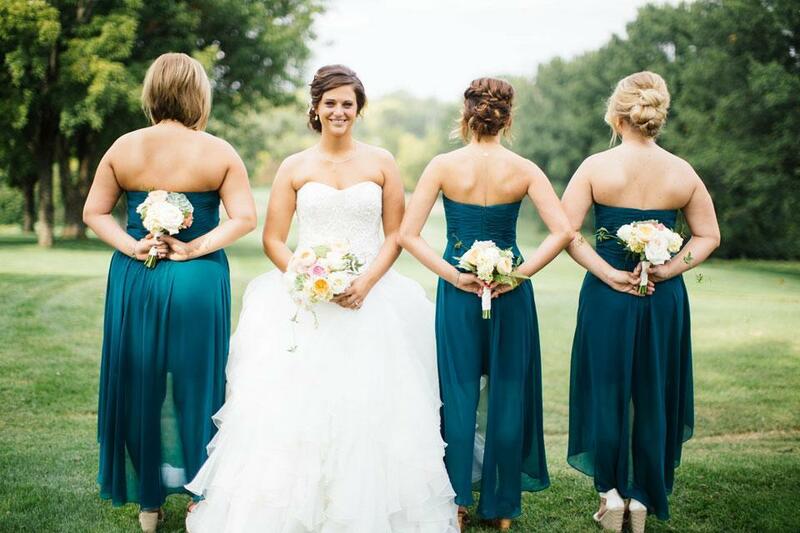 Our highly skilled staff provides the ultimate level of service and professionalism. Our Catering Department and Chef will be happy to design a personalized menu or package to accommodate your needs. 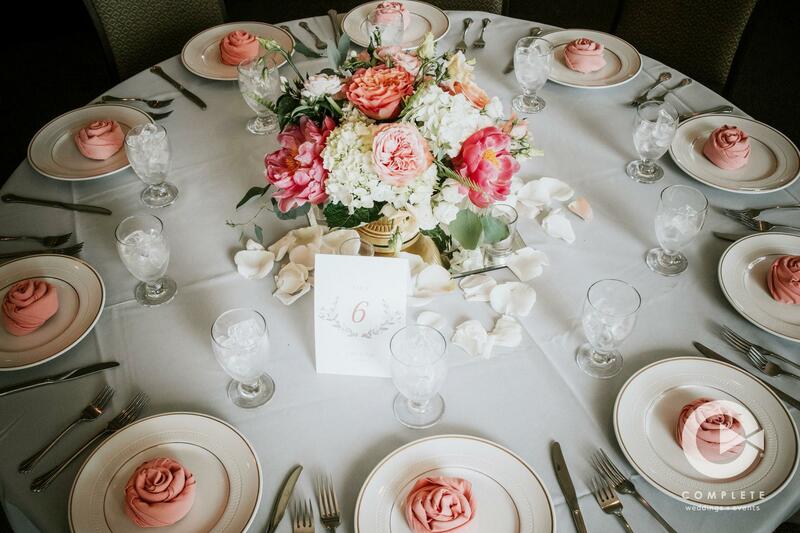 We are grateful for the opportunity to make your special day a reality and we look forward to creating lasting memories for you and your guests.